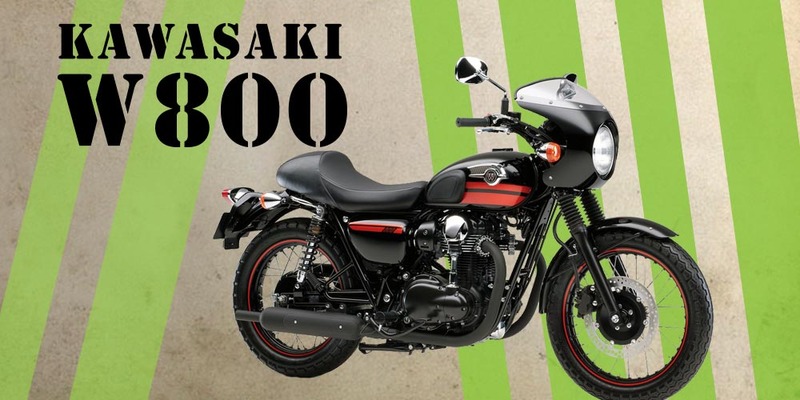 The old style bikes from the 60’s through to the 80’s seem to have a place in a bikers heart. They were little more than an engine with two wheels. You were open to all the elements with little protection, even comfort was excluded. But somehow these bikes seen to have a unique admiration. 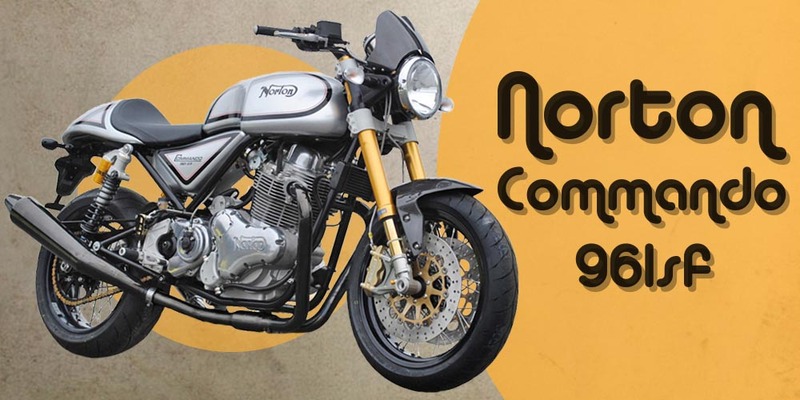 A lot of the major manufacturers have the same fondness for the classic style, and have resurrected, or re-designed bikes to sit in there range of modern designed, computerised, aerodynamic motorcycles. Here are a few samples. Yamaha have brought this bike through the years, all 30 of them. It was a popular bike when it was first out, but fell out of favour with the 90’s motorcyclist as bigger and better bike were available. 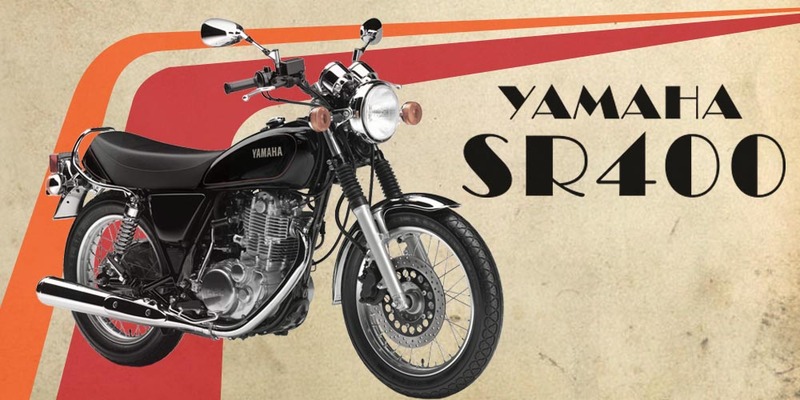 But, with the introduction of new licence laws, the 400 is becoming popular with the everyday commuter and the SR400 classic looks and cheap price of £5,199 make it hard to turn down. Moto Guzzi seem to be the specialists in classic styles, no more so than the V7 Special, originally out in the 70’s, Moto Guzzi have redeveloped and redesigned the original to come up with the current V7, the engine is a V-twin 4 Storke 744cc engine, and they have kept the large petrol tank, this one has a 22ltr with 4ltr reserve. This slice of retro comes in at £7,132. 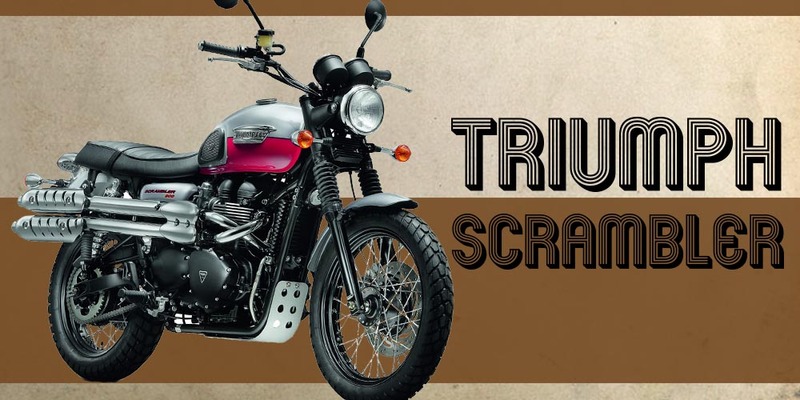 Triumph have a large range of classic style bikes to choose from, but the scrambler has a bit of 1960’s Hollywood retro to make it stand out from the impressive crowd. The engine is 865cc eight-valve, with lots of low rev torque, making these bike are fun in all kinds of terrain. The bike has not changed much through the years and costs £7,399. Not too bad for a classic Triumph. 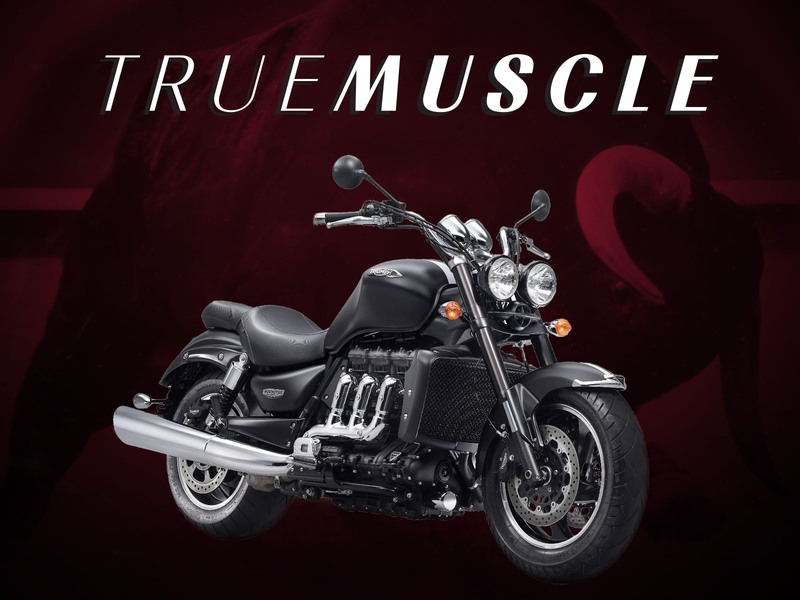 The Triumph Rocket 3 turns 10 years old in 2014, and what has this BIG bike brought to the market? Well, it’s a bit confused! The Rocket 3 was originally supposed to conquer the American market, taking on Harley, but failed to do so, over here it was marketed as a muscle bike, competing with the likes of the Yamaha V-max. 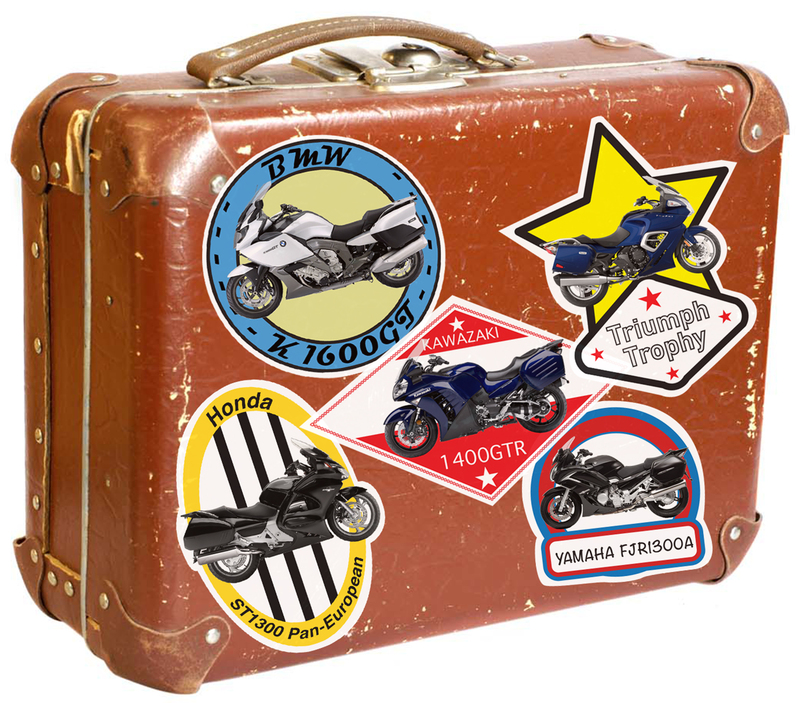 Triumph then released a touring edition to take on the Harley electra glide and the Honda Goldwing. It hasn’t set the motorbiking world on fire, but, no other bike has matched that engine size. 2.294cc is massive for two wheels, and unlike some of the bigger engine Harleys that seem to lack in power, the Rocket 3 uses the power. The acceleration has been known to match some super bikes. Triumph has built an iconic bike, but not for it’s market leading sales, more for it’s oversized engine and proper power. Probably best sticking to the muscle market, as thats what it has in abundance. Adventure bike are a popular choice for touring and nimble enough to take round the city traffic. 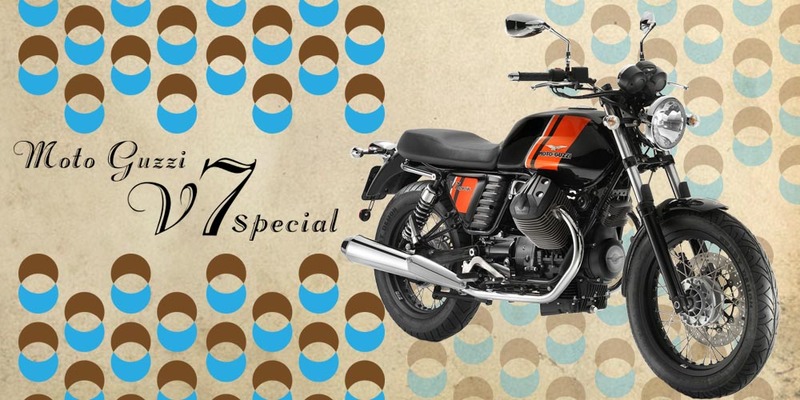 They have a high riding position and a comfortable seating position for long runs on the road, and have off-road ability of a scrambler, so no mountain summit is unreachable. They had their moment of fame when they made it round the world, something that would have been more difficult on a gold wing. 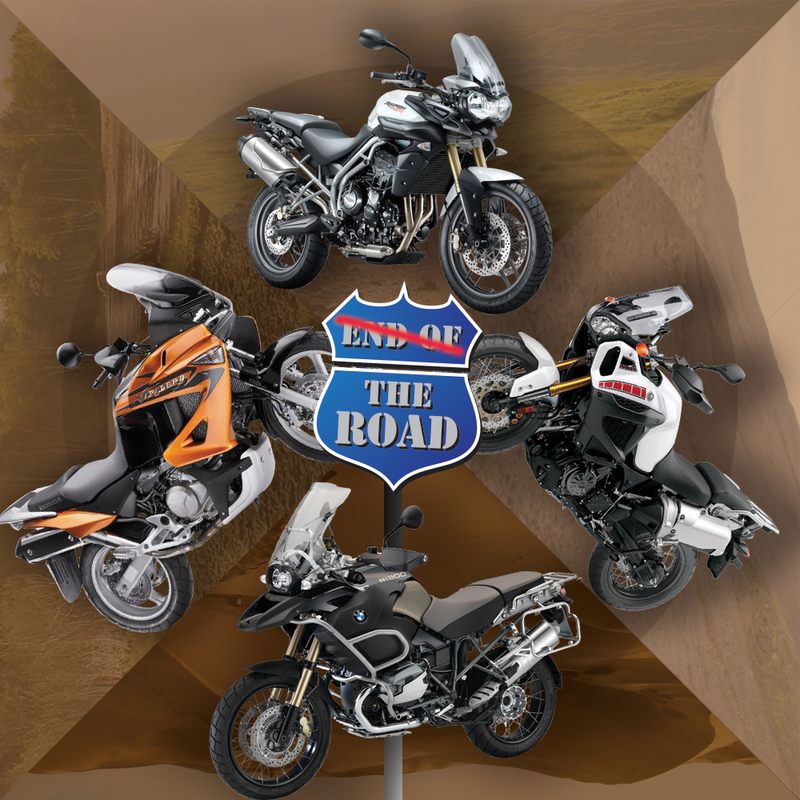 Adventure bikes come with a extensive list of accessories. Most manufacturers produce adventure bikes, and here is a list of popular ones from a varied price range. Here is a small selection from the vast amounts out there. All these T-Shirts are official merchandise. If your looking for a custom style bike and want to be different from the offerings of Harley and Victory, other manufactures offer a range of cruisers that come with all the trimmings, chrome, low riding positions, big V-Twin engine and a huge range of accessories. Here is a range of entry-level cruisers from non American manufacturers.